Alpina rotary tillers and cultivators are the perfect products to help you maintaining and preparing the ground. 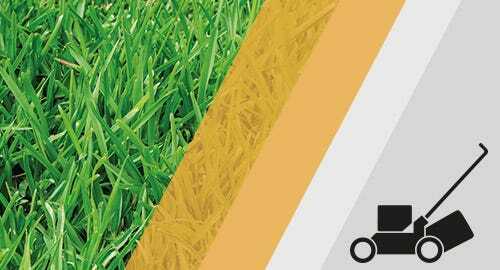 Lawn scarifiers are designed to drill grooves in the earth to get oxygen and water down into the grass roots below efficiently, creating the ideal conditions for a healthy lawn. 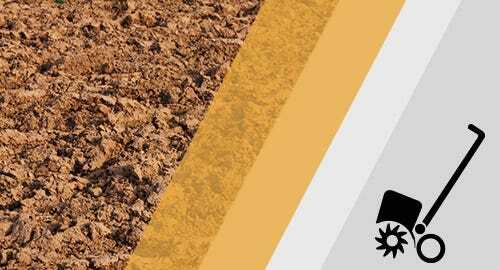 The intensive tasks of clearing ground, breaking up soil and preparing seed beds can now be quick and easy, thanks to Alpina garden tillers.